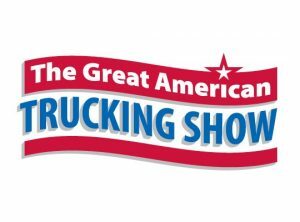 GoFleet Attending The Great American Trucking Show! 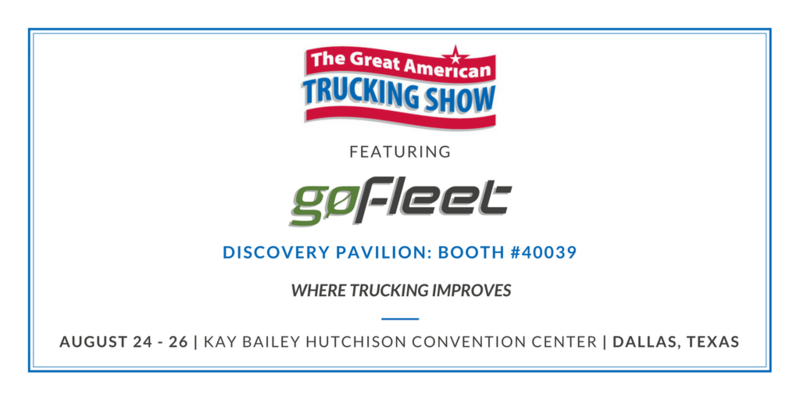 We’re happy to announce that GoFleet will be participating in this year’s Great American Trucking Show! Taking place from August 24-26th, The Great American Trucking Show (also known as GATS) is an interactive and all-encompassing public convention of trucking professionals. GATS features over 50,000 attendees and 500+ exhibitors in over 500,000 square feet of exhibit space! GATS exists to create an interactive, energizing environment entirely focused on trucking’s improvement. This year GoFleet will be exhibiting inside the Discovery Pavilion – an interactive environment offering attendees the chance to get up close and personal with products. GoFleet (booth # 40039) will be showcasing its top 3 fleet management solutions: MyGeotab: Fleet Management Software, Geotab Drive: ELD Solution, and ZenduCAM: Dash Cameras. Attendees will get a chance to see a live demo of our Fleet Management Software and its industry leading live tracking, test out our easy-to-use ELD solution (just in time for the ELD Mandate deadline!) and, view the high-quality image display of our live streaming HD cameras with its unique all-in-one software platform! Will you be in Dallas, Texas, August 24-26th? If so, come to GATS and stop by our booth #40039! Meet with our knowledgeable team, and discover how to streamline your business operations and run a safer fleet. You’ll also have the opportunity to enter our contest to win an iPad! It’s an event you don’t want to miss, register below and we will see you there!